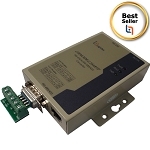 The LBTLC16485 converts the protocol signal RS-232 to RS-485. 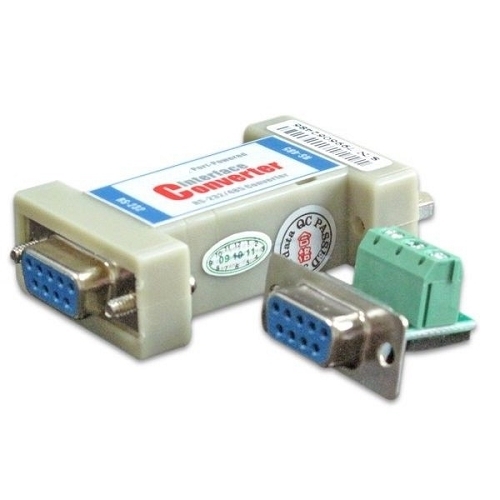 Take power from the RS-232 port. 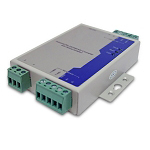 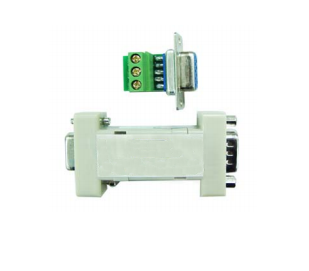 Automatic data send control (SDC) enables the RS-485 controller when there is data on the RS-232 port side. 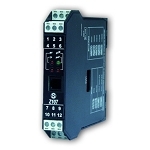 The control of the signals is automatic with a data transmission speed of up to 115.2 kbps. 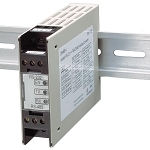 Available 6 for immediate shipment, more equipment consult Logicbus.